What are the Easiest ways to Bind Documents? 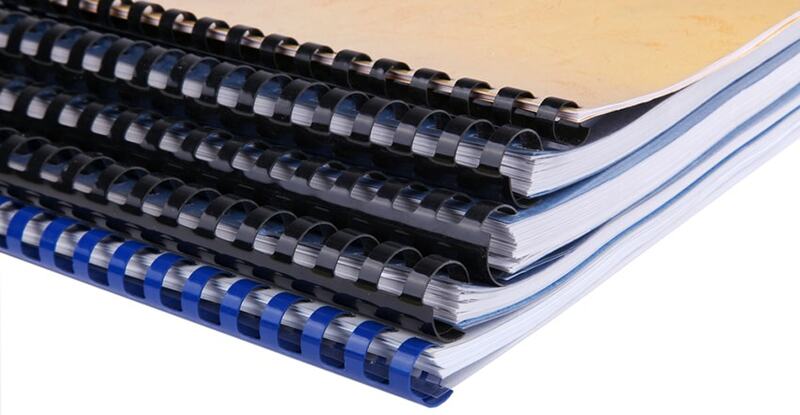 Here at Binding101, we are experts in the document binding industry for all levels of users, from individuals, small businesses, large businesses, all the way into corporate and production-level book binding. 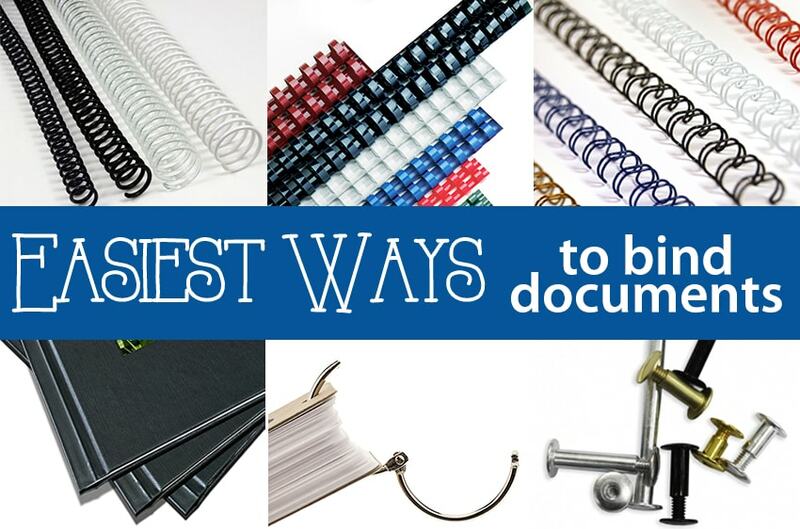 So when our customers ask us "what are the easiest ways to bind documents", we had the resources to answer. And because this is such a common question about binding documents, we wanted to create a a knowledge-based post for our customers, new and old, to reference as-needed. Below, we have listed the proven easiest ways to bind pages together. Probably the easiest way to bind documents is thermal binding. There are two different primary brands of thermal binding machines and supplies, which include Coverbind and Unibind. Both are incredibly simple and fast. There is no punching or complicated binding inserting required for thermal binding; you just place your pages into a thermal cover, and place the cover into the machine. Depending on the machine, you can make incredibly professional books in as little as just a few minutes. 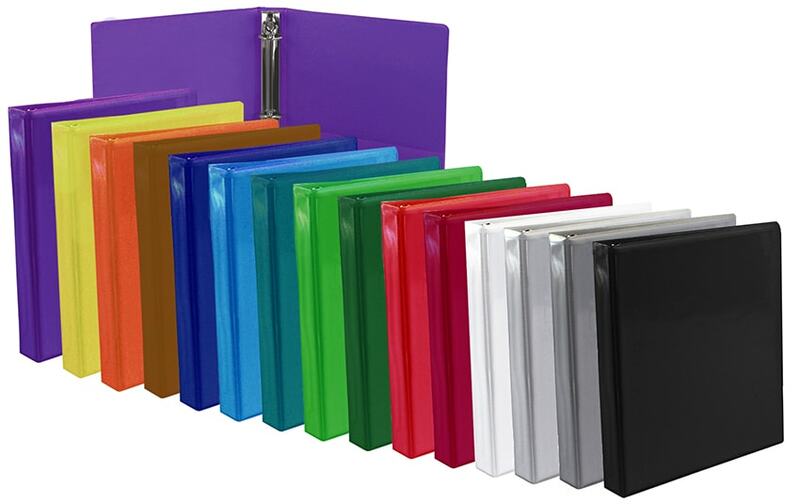 Plus the huge variety of covers to choose from, including soft covers, spines that you can pair with your own covers, and even premium hard covers, you can make documents for any application or need. Three-ring binders are one of the simplest ways to bind pages together, because they don't require any kind of machine other than a hole puncher. They also have a huge capacity, so you can bind as many as 850 pages together, making them one of the best ways to bind thick documents. You can customize the spine to label your ring binders, and they come in several standard sheet sizes including letter size and even half size. Ring binders can also be customized with custom printed designs and photos, custom sizes, and even special ring configurations including 2-ring, 6-ring, and more. Screw posts are most commonly called Chicago screws, and are another simple way to bind documents together. All they need is a standard hole punch, which you can make with a hole puncher or a paper drill, depending on your volume. You just punch the page with as few or as many holes as you want, place the post through the hole, and spin in screw. They are easy to edit whenever you need to remove or add pages, and can be re-used over and over again. 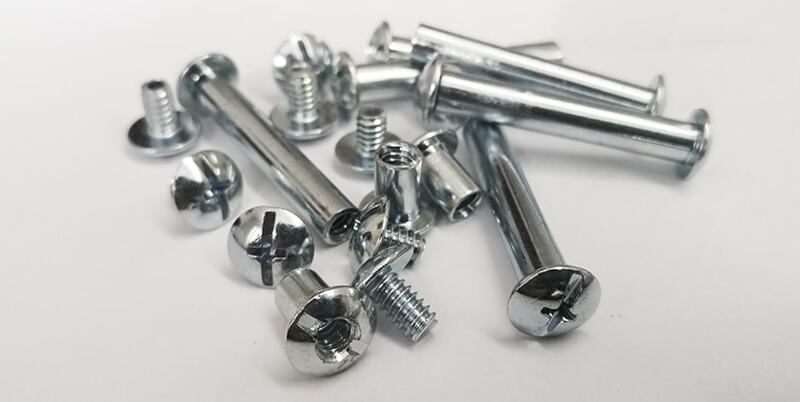 Plus you can buy them in several materials, including the most popular aluminum, steel, and even plastic screw posts. Binding rings will bind documents without any machine (other than a hole punch) with just a simple open-and-close. Just like screw posts, they allow you to edit your document as many times as you may need to. Looseleaf binding rings are actually one of our most popular items! They come in snap lock, screw lock, and several other styles, as well as in either plastic or metal ring materials. Plastic comb binding is an incredibly cost-effective way to bind documents, because the binding spines are very affordably priced. They actually start at just about $2.00 for a box of 100 comb spines. To comb bind, just punch your pages with a comb binding punch, open up the combs using a comb spreader (usually attached to the same punch machine), place your pages onto the comb, and then release the comb opener to close around the book. Comb bindings are one of the most popular ways to bind documents because of their affordability, the simplicity of binding, and their ability to bind very thick books up to about 425 pages thick. They can also be custom printed, giving you the ability to brand your document with the book title or your company information. Twin-loop wire binding is another incredibly easy option. It is also one of the most popular ways to bind documents. By looking at it, you can see why -- it is professional and clean. Wire binding does require punching of paper, so pair it with a wire binding punch and wire closer (most often they are on the same unit) to make your documents. You just punch your pages, place the wire spine into the holes, and then close the wire around your book. Three basic steps make a professional and simple wire bound book. We have two different options of wire binding: Wire-O and Spiral-O. Wire-O is the most common twin loop document binding, while Spiral-O offers a more unique spacing to work with the plastic comb punch pattern. 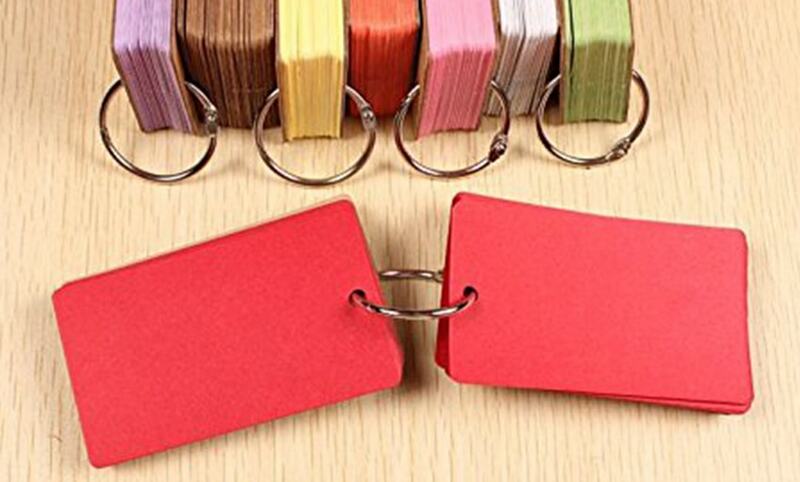 Plastic spiral coil binding is the perfect simple binding method for those who want something durable, flexible, and full of color. Color coils come in many sizes, so you can bind documents up to 440 sheets. They follow the same simple punch-and-bind method; you just punch your pages with a spiral binding machine, roll the coil into the holes either by hand or with a roller inserter, and then crimp the ends of the coil in with either a handheld set of pliers, or an electric crimper for high volumes. Spiral coils are simple, affordable, colorful, and durable.